Ride in style with Tampa Luxury Service to the event of your choice. Offering full transportation services, we assure you travel comfortably and arrive to your destination in time. Our courteous drivers are trained to offer an exemplary service to make you feel comfortable and secure. 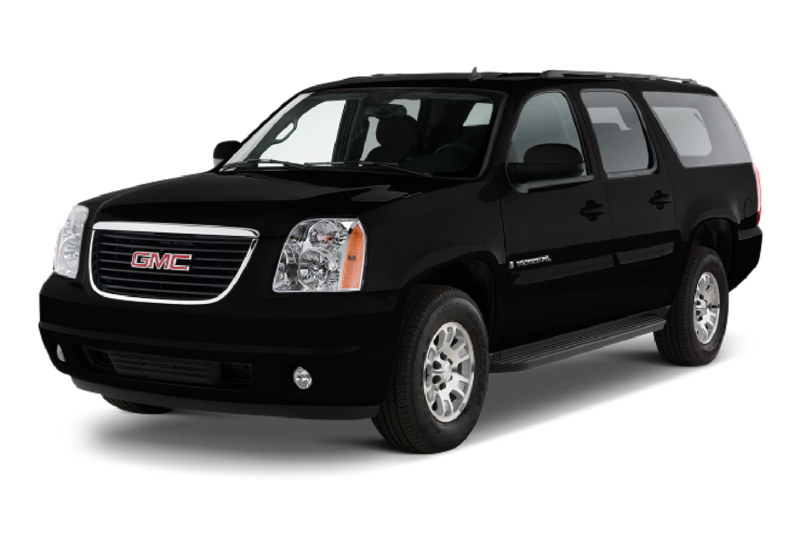 Furthermore, our secure and reliable vehicles provide full comfort to you and your guests. Our professional and cost-effective service takes away the stress of renting cars or dealing with parking lots- leave the stress to us! We provide extraordinary customer service and well qualified skillful polite drivers. We treat the business/corporate customer a private, sumptuous way to travel. More cozy than a taxicab, Tampa Luxury Service is here for all your travel plans. Copyright (c) TAMPA Luxury service.